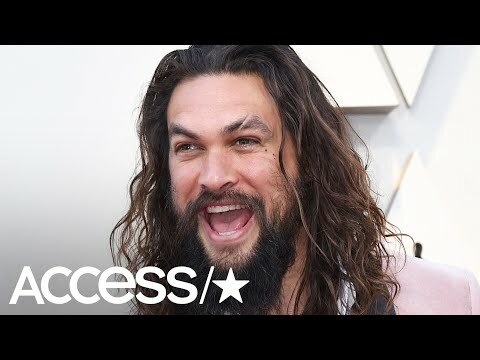 Jason Momoa shave his beard. First time in 7 years. TEAM KELLY! Our weekly chat with Rod Stokes! Jumping through hoops, while on top of a moving car. Check out the new, classic look of Howard Avenue! Diet song, sung to the tune of "Hello." 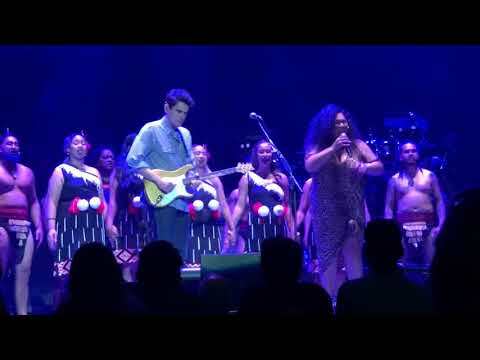 John Mayer sings a gospel song. "How Great Thou Art." Walter's weekly chat with Rod Stokes of The Voice! So far in 2019, these are the most popular baby names! What is your TOP childhood memory? Weird child hood rituals, you still do as an adult!